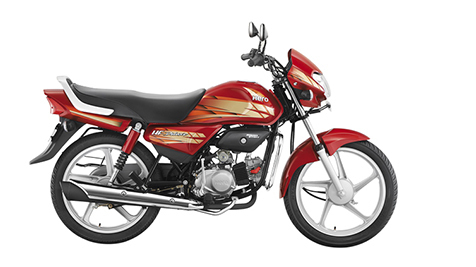 The Hero HF Deluxe is an entry-level bike from Hero MotoCorp with attractive features. 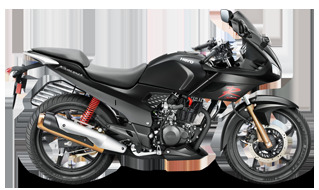 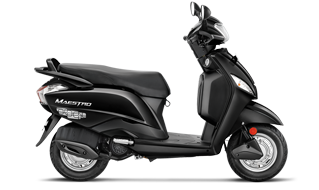 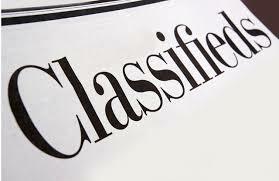 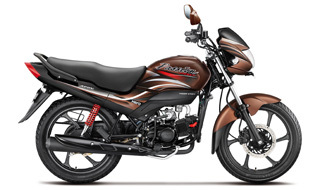 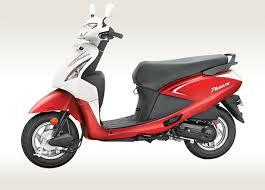 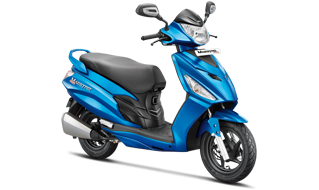 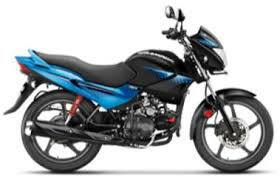 It is said to be one of the best 100cc bikes available in India with an affordable price tag. 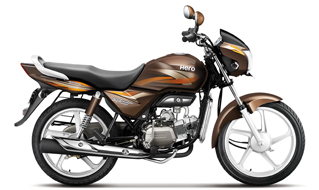 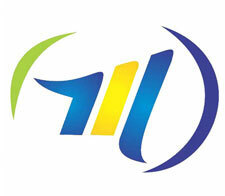 The Hero CD Deluxe was re-branded to Hero HF Deluxe after Hero ended its joint venture with Honda in 2010.